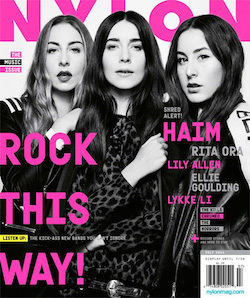 Turmoil continues to envelope Nylon magazine. According to The New York Post, Nylon’s new CEO Joe Mohen — who just two weeks ago forced out the magazine’s founders — is leaving. Also departing the glossy are associate publisher Karim Abay and executive editor Ashley Baker. 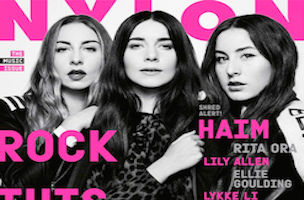 Nylon’s founders — editor-in-chief Marvin Scott Jarrett and his wife, publisher Jaclynn Jarrett — were ousted after the majority stake of the magazine was, unbeknownst to them, sold to Mohen. Mohen has now turned around and sold his stake to Diversis Capital. Tune in next week when we report that Fields is gone, Mohen is back and two monkeys get tasked with editing the magazine.